Categories: Business, Innovation, Leadership, Management. 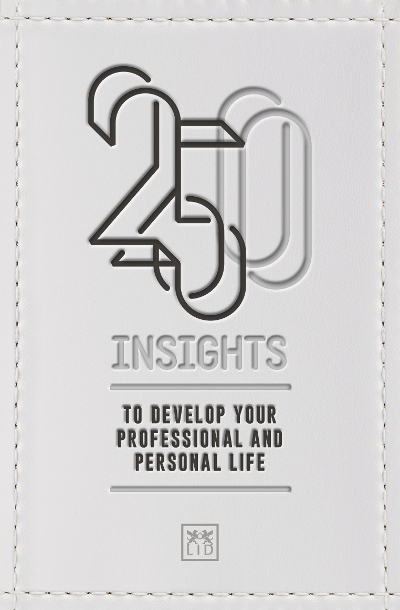 250 insights from leading authors and contributors around the world. ● Readings to make people feel smarter and happier, and to help them advance in their work and personal life. ● This is a collection of LID’s best work. ● The perfect gift-book – elegant and beautifully designed.